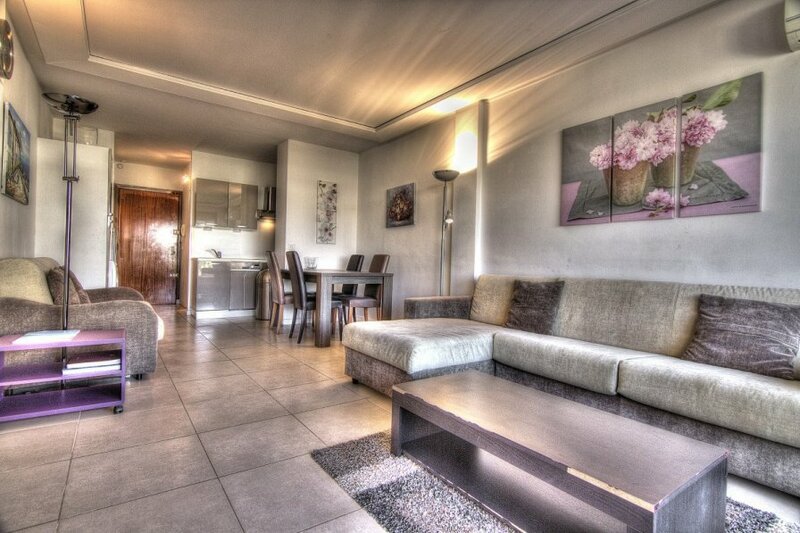 This studio apartment is located in Croisette-Palm-Beach and sleeps 3 people. It has WiFi and air conditioning. In the highly sought-after Residences du Grand Hotel, pleasant studio on the 4th floor of the residence, 35m2 with a terrace enjoying a magnificent view of the sea and the gardens of the Grand Hotel. This studio has been recently renovated, it consists of an entrance with cupboard, a shower room with WC, a kitchen open to the living room which accommodates 2 sofa beds. The terrace enjoys a magnificent view of the sea, the Croisette and the gardens of the Grand Hotel. This apartment is the ideal location for a working stay during conferences in Cannes or for a romantic stay on the Croisette. We draw your attention to the fact that this rental is an apartment and is not part of the hotel.